Polythene bags with a printed design relating to potatoes, and showing the weight of the contents. 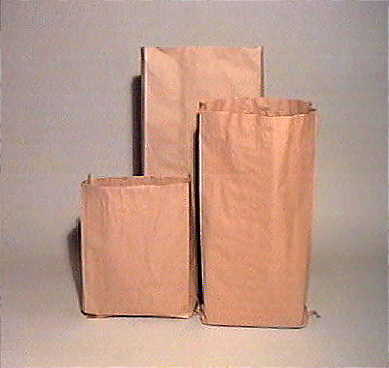 Product description: Polythene bags with a printed design relating to potatoes, and showing the weight of the contents. Description: "Photo of printed poly potato bags"
Printed Polythene Potato Bags. Polythene bags with a printed design relating to potatoes, and showing the weight of the contents.